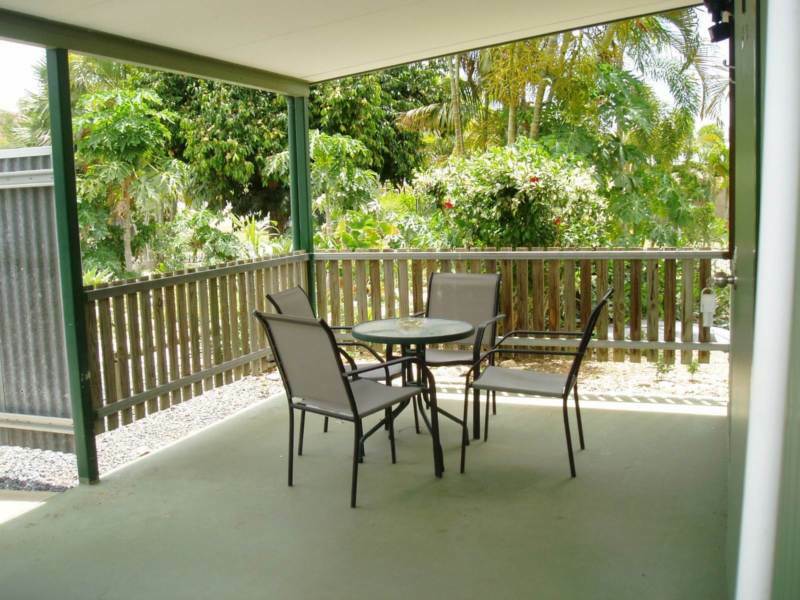 Chillagoe Cabins is located over the Tableland just west of Cairns. 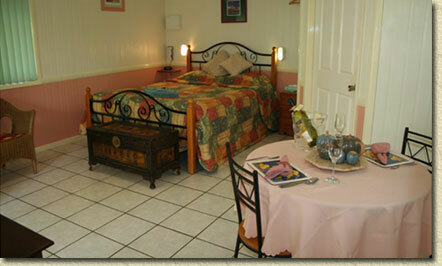 The business includes accommodation, tours, restaurant and B & B License. 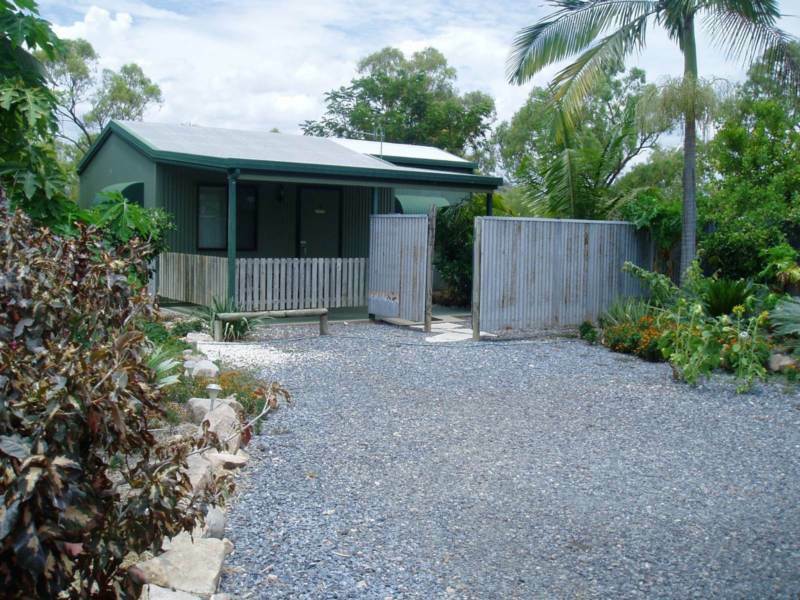 The Lonely Planet describes Chillagoe Cabins as “the best accommodation in Chillagoe”. Escape from the hustle and bustle of daily life and all in a breathtaking landscape where time appears to have stood still. Resort Style in Ground Pool. Excellent Reviews on Trip Advisor. 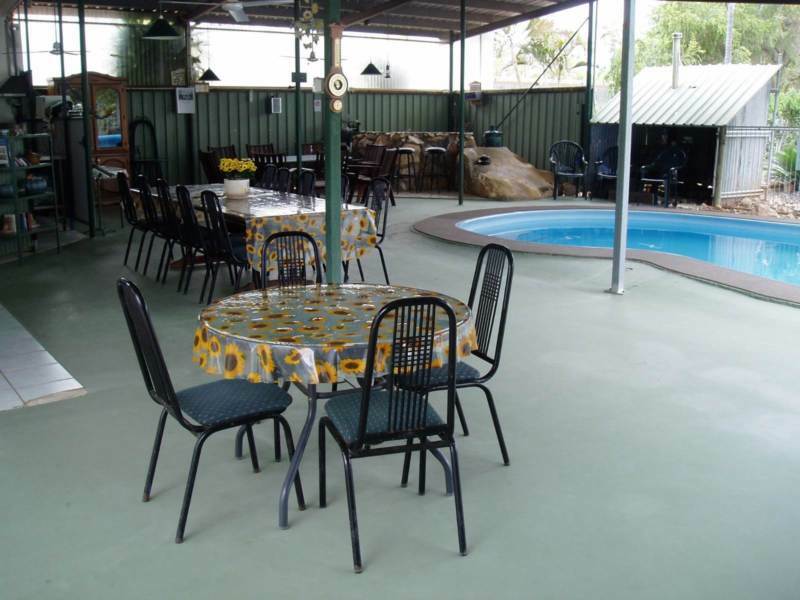 A Tourist Resort in the country with a good income would suit a couple wishing to have a quieter lifestyle in North Queensland by taking advantage of the management of a profitable tourist business. 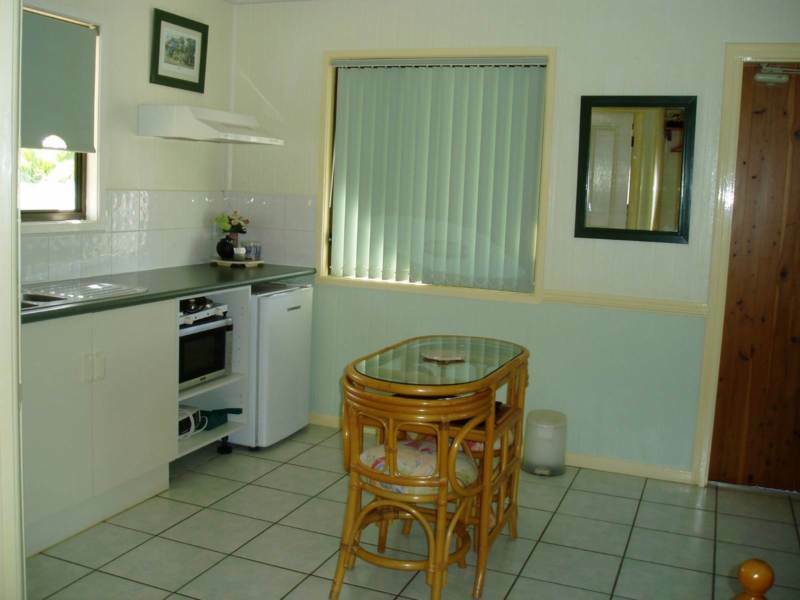 Chillagoe Cabins is located over the Tableland and the business includes accommodation, tours, restaurant and B & B License. Solid bookings between March and November each year could offer remaining off season time to pursue other interests and maybe visit Cairns and Port Douglas a little more often. 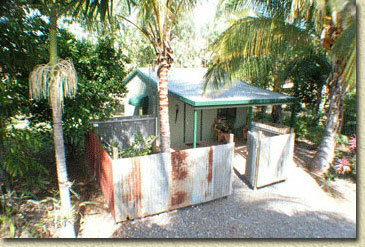 The Lonely Planet describes Chillagoe Cabins as “the best accommodation in Chillagoe”. 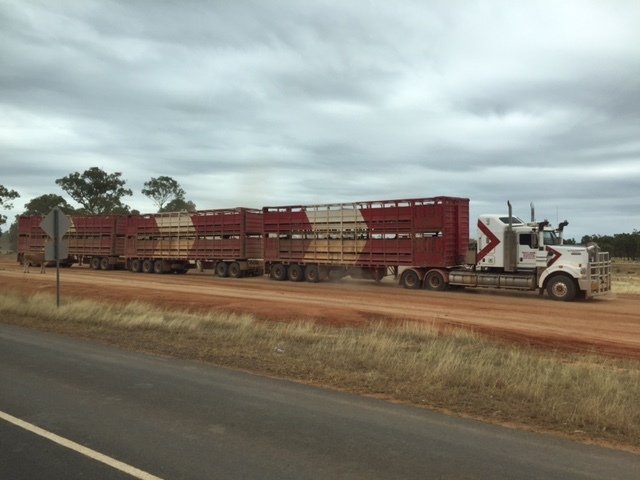 With the recent Sale of the local Hotel / Motel there is increasingly more interest in this type of lifestyle opportunity although other management arrangements maybe an option here. 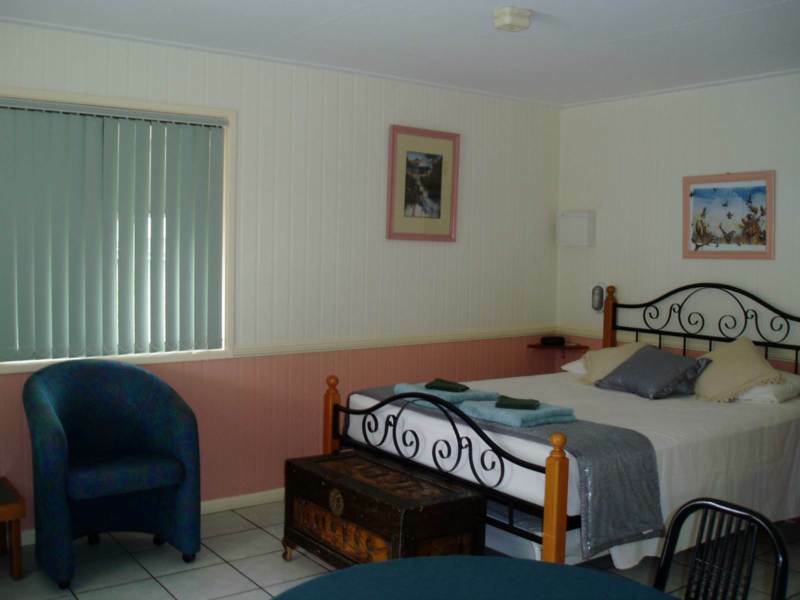 The cabins comprise spacious self-contained cottages with queen size beds and or two singles and they are also cater for persons with mobility difficulties. The air conditioned accommodation have an early Australian miners hut theme and are a welcome retreat after a days' tracking around Chillagoe. The themed cabins are fully self-contained with en suite, kitchenette, quality beds and linen, all with private courtyards. 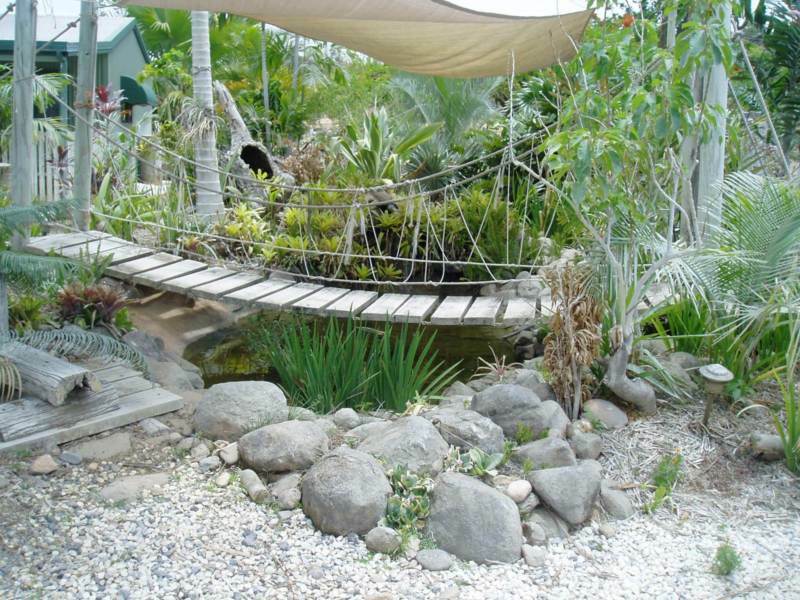 There is an extensive list of fittings and equipment included to maintain the resort to its high standard of operation. 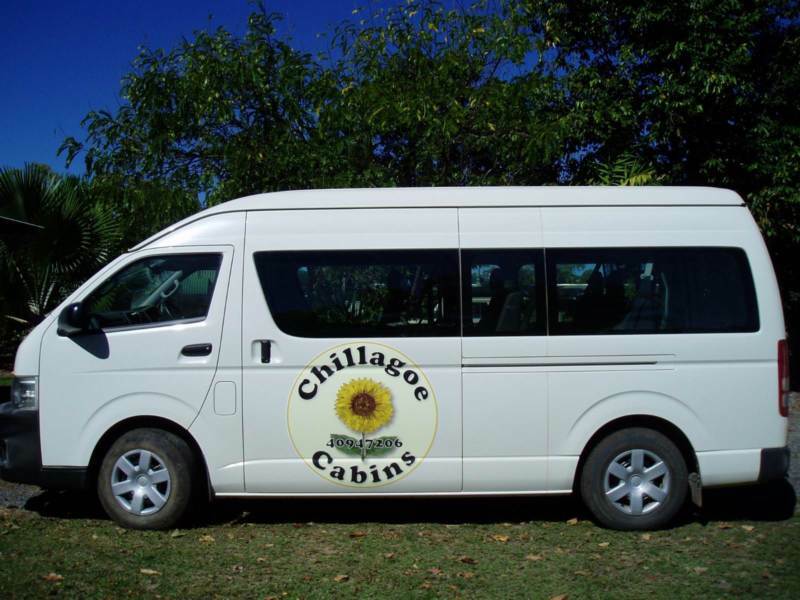 Chillagoe is located on the Tableland west of Cairns and is accessible by normal vehicles while there is the weekly Savannahlander just down the road. It is a world re known tourist destination for its above ground limestone caves formed from the great Coral Reef some 400 million years ago. There are between 600 and 1000 caves located in the area of the Chillagoe – Mungana National Park. The Heritage Listed Refinery / Smelter once produced lead, silver, copper and gold for the economy. 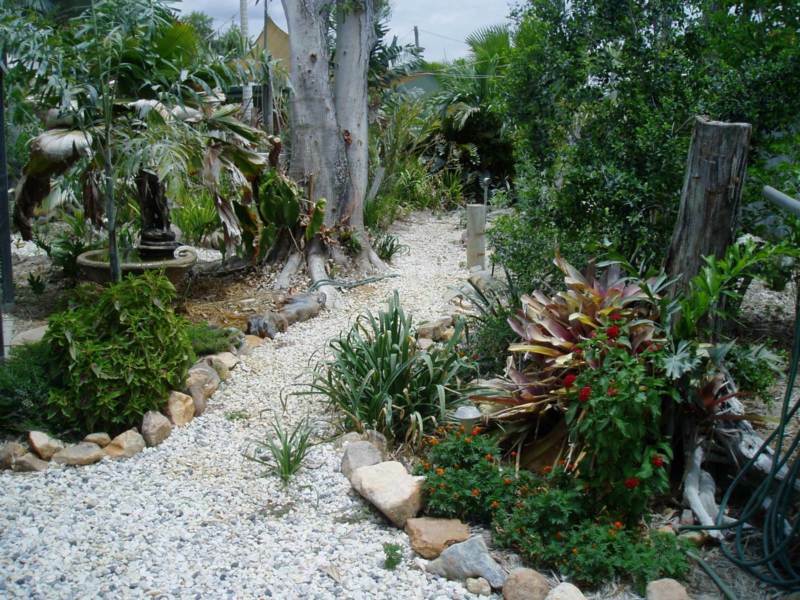 There are many ruins around the town to be researched and investigated as well as native trees for visitors to wander about and they provide a habitat for an abundance of bird life and native animals. 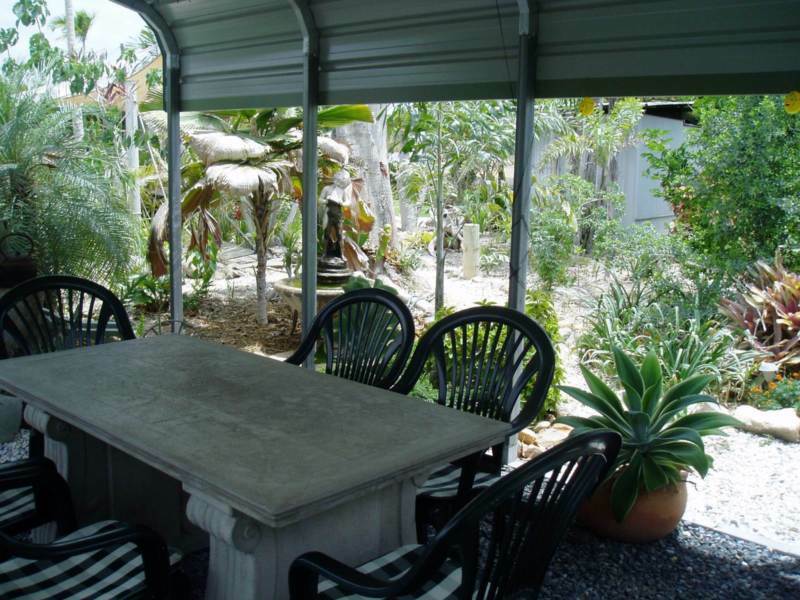 This is a genuine sale with the owner moving forward to retirement and have priced the property and business accordingly. New to the market with NQ Business Sales and listed for sale at $430,000 WIWO for both the Business and Freehold Property.